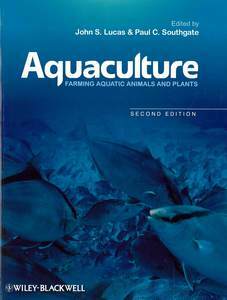 [Extract] a large number of aquaculture practices are not treated systematically in any other chapter of this book and hence they are considered here. There are differences in the structures used, the intensities of culture, the degree of water exchange and the factors to be considered in selecting suitable species and farm sites for aquaculture. To a considerable extent they are inter-related (Fig. 2.1). Choosing a site for an aquaculture venture will be strongly influenced by, among other things, the intensity of culture, the amount of water exchange required and the biological characteristics of the selected species (e.g. life cycle stages, diet, growth rate). The method of culture will depend on the availability and characteristics of farm sites. Culture structures, site and species selected for aquaculture will depend on the economics of the venture. 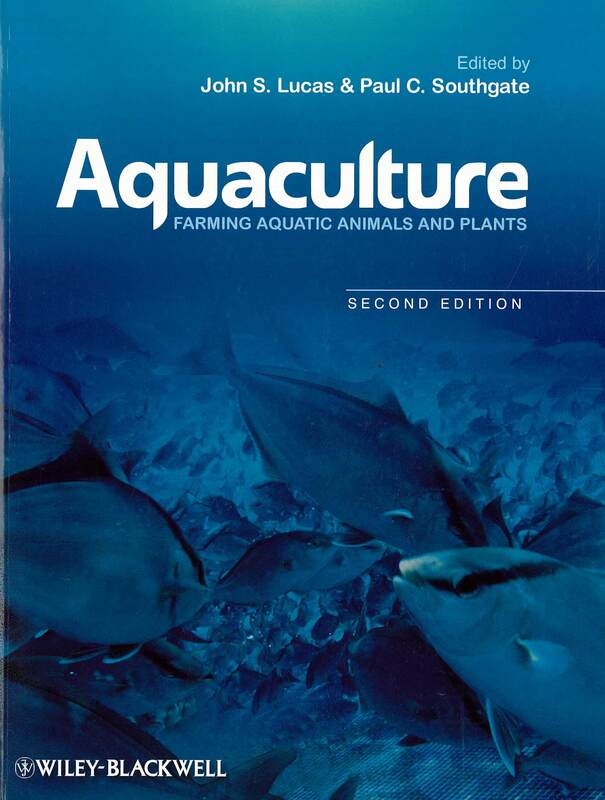 The aquaculture venture will fail, despite having a species that is very suitable for culture and good technology on a good farm site, if there is insufficient demand for the product and if it cannot be sold profitably (Chapter 12). Many aquaculture ventures have failed because at least one of these inter-related components has not been properly considered before undertaking the venture.